For its client, SafeLane Global was tased with providing 13 NDD and 13 EDD teams. Each team consisted of 1 hander and 1 dog. The canines were required to support security operations at five airport terminals at the 4 main regional airports within Afghanistan (Kabul (International and Domestic Terminal), Kandahar, Herat and Mazar-e Sharif). Star Demining Ltd (SDL) (a Safelane Global subsidiary) employed a total of 31 experienced and qualified local Afghani dog handlers, support staff and supervisory management. Its country manager provided operational oversight and local client management. The dog teams provided up to 24/7 coverage at all airports. EDD and NDDs were deployed into Kabul ahead of project and operations commencing at each airport location. Additionally, SafeLane Global ensured all life support and kennel infrastructure was mobilised and established in location ahead of the arrival of the new dogs and teams. This meant they were ready to commence routine luggage, person and vehicle searches as soon as required. SafeLane Global conducted quarterly canine quality assurance visits, which consisted of an expat canine manager visiting all five operational locations. 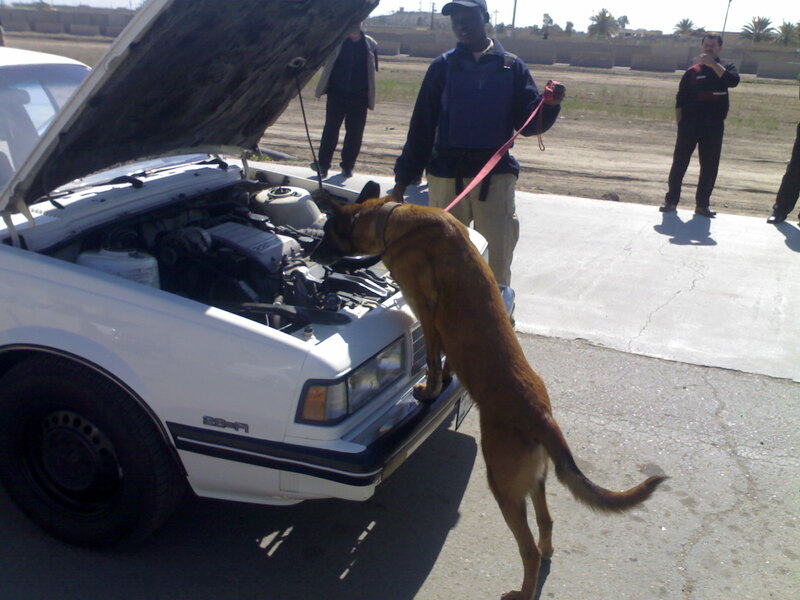 Training was conducted daily for all dogs. In 2017, SafeLane Global demobilised all equipment and dog teams successfully and safely back to its kennel facility in Kabul where the dogs were reallocated and deployed to new canine security contracts. During the contract the company recorded a significant number of NDD indications, and a record number of NDD indications across all company canine projects. These indications regularly demonstrated to the client the efficacy of the canine teams present.